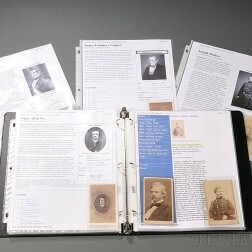 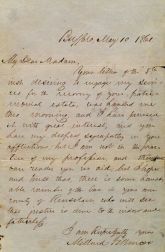 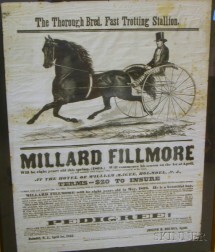 Save your search - find out immediately when "Millard Fillmore" is available at auction! 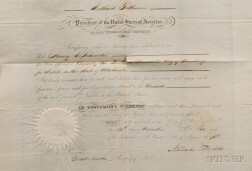 Fillmore, Millard (1800-1874) Autograph Endorsement Signed, Buffalo, New York, 11 October 1861. 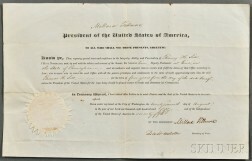 Fillmore, Millard (1800-1874) Document Signed, 27 August 1850.